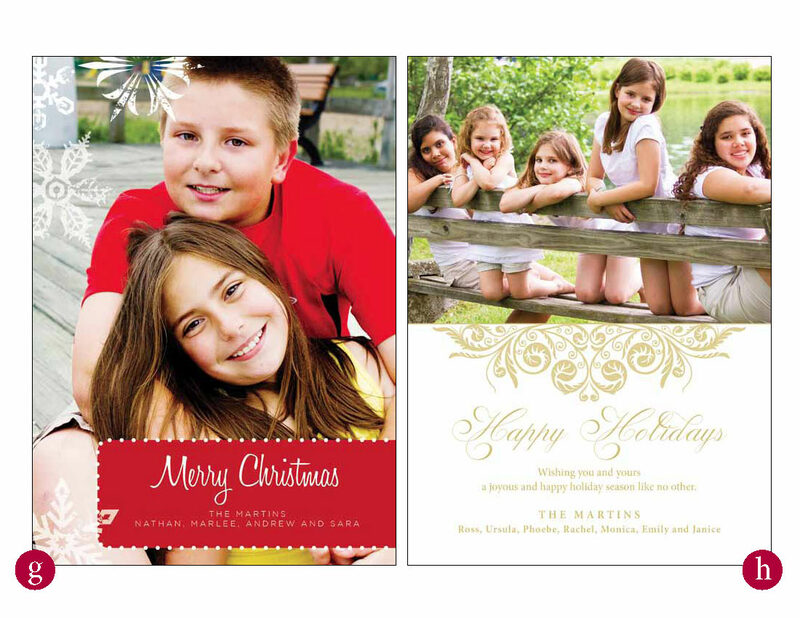 Stand out in the flurry of holiday greetings! 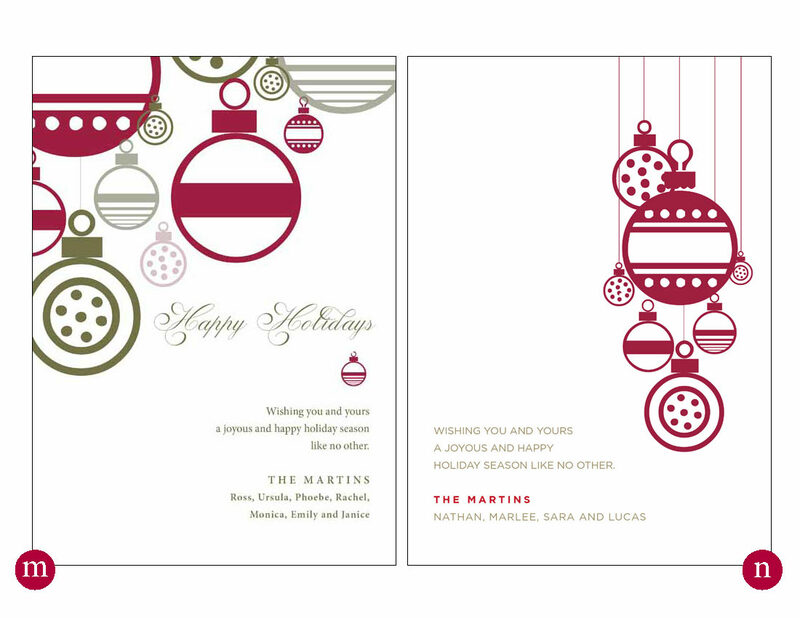 OK, I KNOW it's only the beginning of October, but if you want to send out something special for the holidays, it's time to get started! 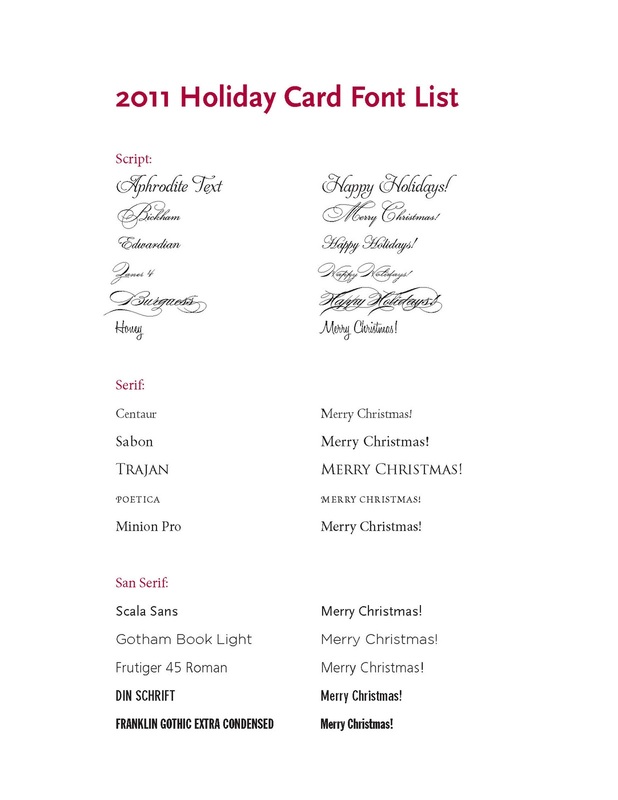 Let us personalize your holiday wishes in a unique way. 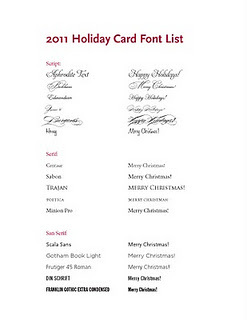 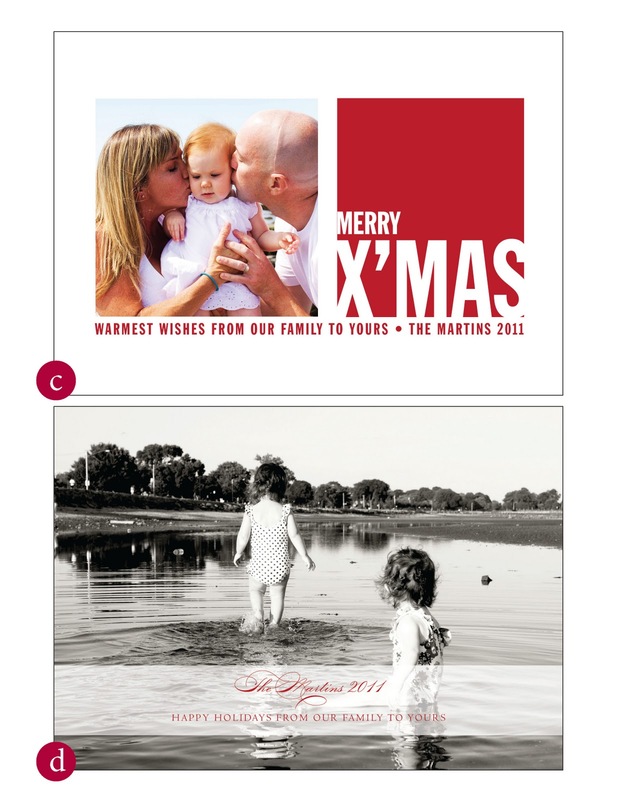 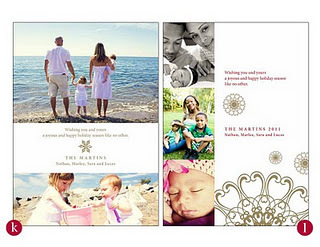 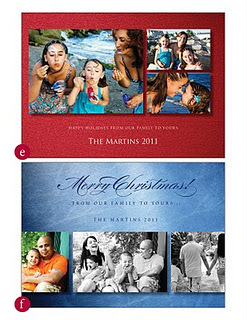 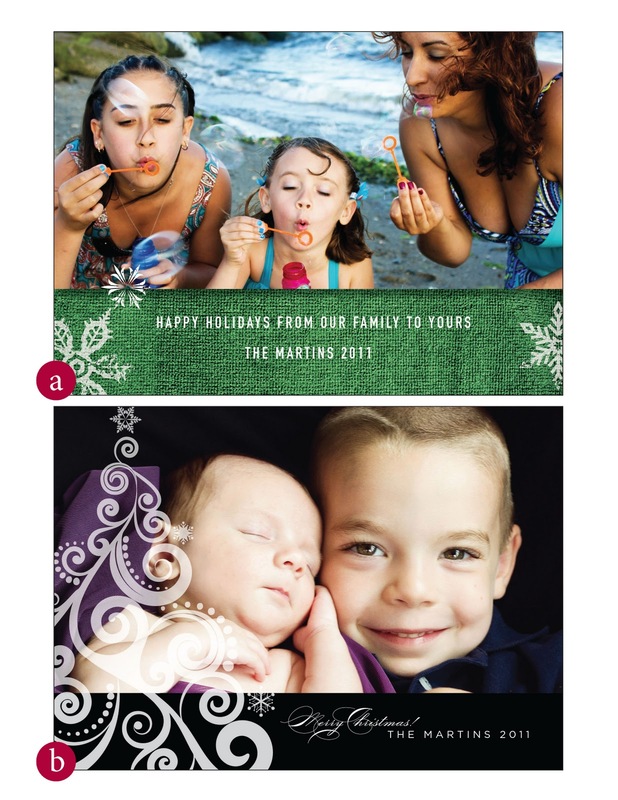 Double Happiness Creations is thrilled to announce our long awaited, customizable holiday cards! View design options for your card right here on this blog post or visit us on Facebook (Double Happiness Creations) and view the album full of designs there. 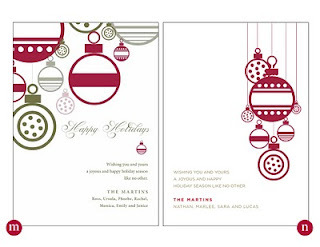 All orders must be received by November 17th!